Longleat Roofscape, a 17th C painting by Jan Siberechts. Roofscapes were exploited by previous generations, the 16th C building of Longleat shows Sir John Thynne’s ambitions for a suave modern life with its rooftop banqueting pavilions for sophisticated entertainment on the Italian model. In England, the views were always as important as the victuals and the long climb enabled business of all kinds to be conducted in privacy whilst capturing a glimpse of Eden. Building in London’s Fifth Dimension to create space for growing demand for more homes and offices. 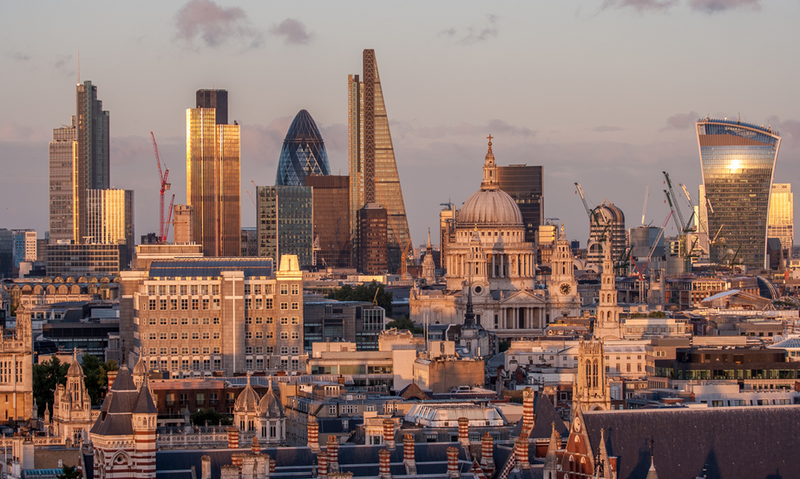 We are building taller in London and more views across the city are created, a messy roofscape appears, a layer that has always been treated as an afterthought and its potential un-explored. As buildings are re-purposed and re-imagined the roofscape is an opportunity - not just to build more floors but to build spaces of a quality that delight. A more creative approach to the rooftop architecture could unlock the potential for a different type of architectural space, roofscape that allows perpetual renewal in tune with the fast-changing London life. One way to give your weekend guests privacy and a view, if you want somewhere more inviting to put the welcome mat get in touch.